The Mayors’ Institute on City Design is part of a wide network of helpful resources for city leaders. 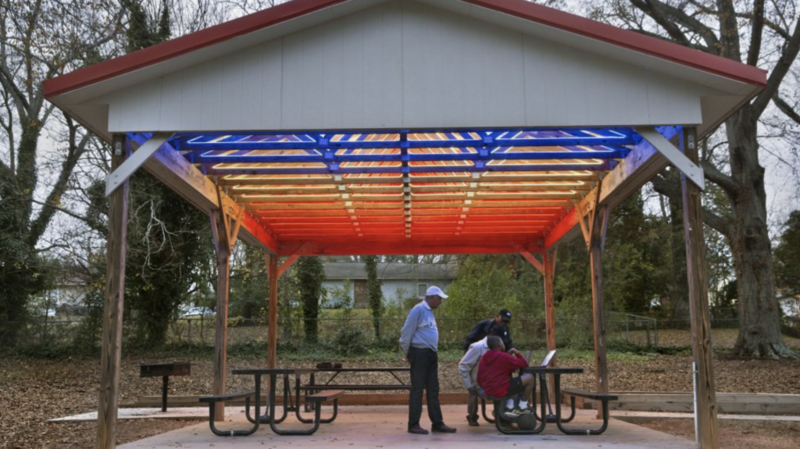 From technical assistance programs to grants to instructional manuals, we’ve compiled a database of resources to help transform communities through design. Use the search bar to find a specific resource or browse through by type, topic, and format. Don’t see a resource you need? Let us know at info@micd.org. 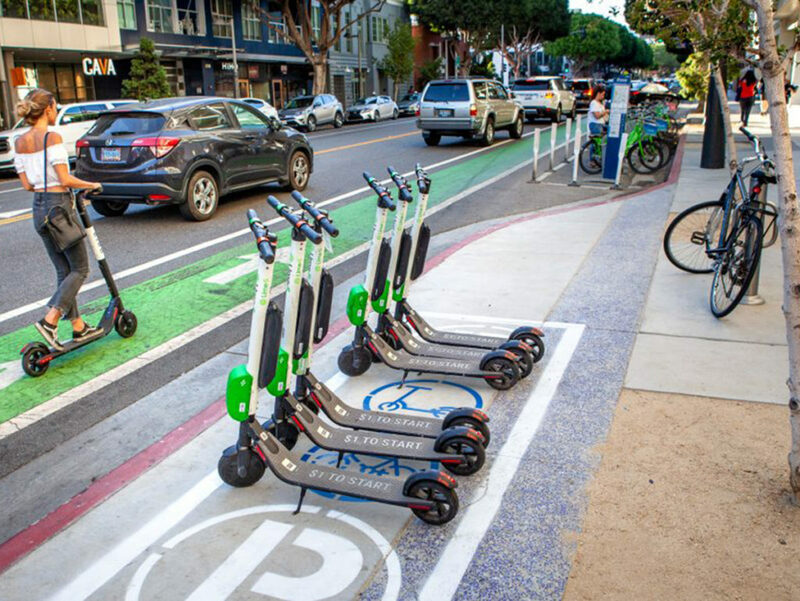 Scooters, dockless bikes, and other “micromobility” devices are rapidly growing in popularity while cities race to keep up with the changing mobility environment. The Shared Micromobility Playbook from Transportation for America offers specific policy ideas for harnessing these new transportation options while addressing safety, equity, and operational challenges. 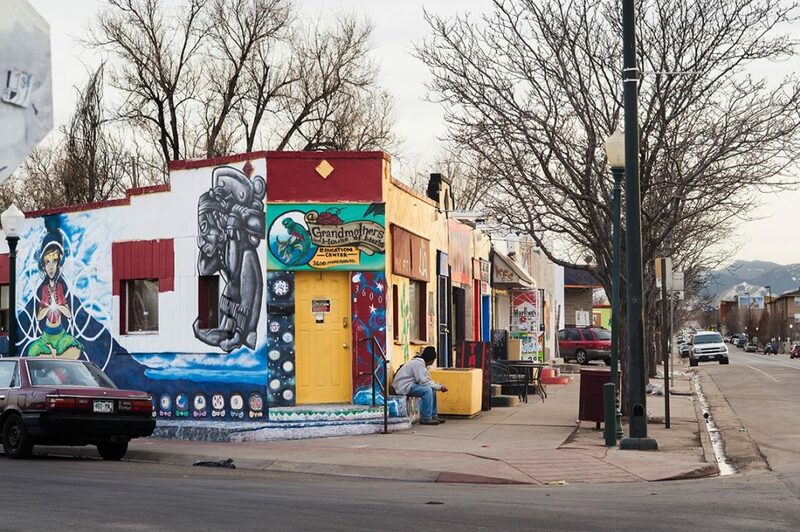 “Creative Placemaking on Vacant Properties: Case Studies from Four Cities” makes the case for tackling the problem of vacancy through an artistic and community-centered lens. 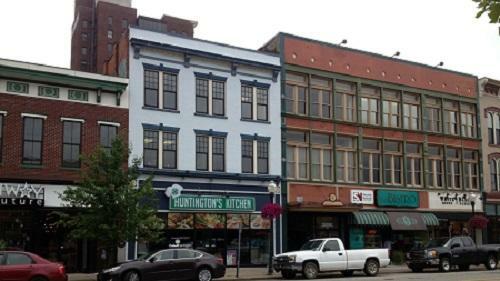 This report from the Center for Community Progress examines the success of projects in Kalamazoo, MI; Wilkinsburg, PA; Newburgh, NY; and Macon, GA. 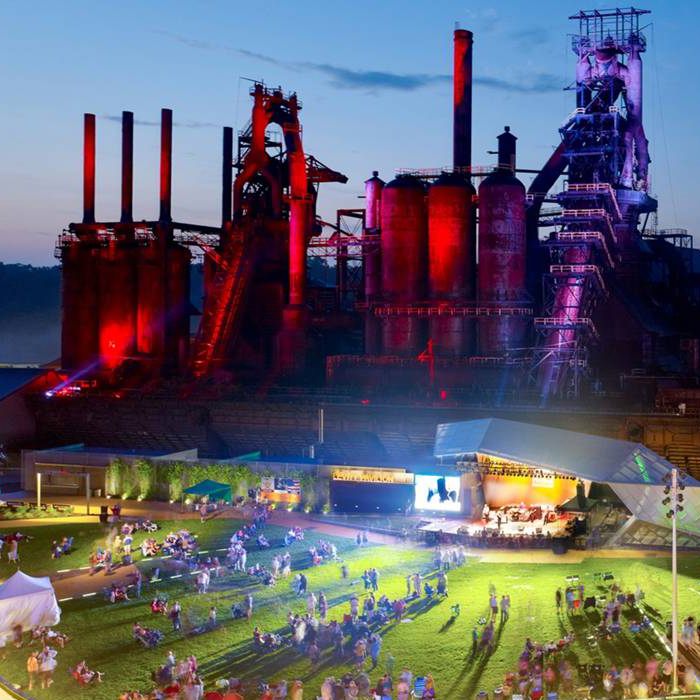 The National Endowment for the Arts offers matching grants to arts organizations, nonprofits, and local governments for creative placemaking projects. Funding is available for engagement, design, and planning phases; construction and operating costs are not eligible for funding. The application period is typically open in late summer/early fall. 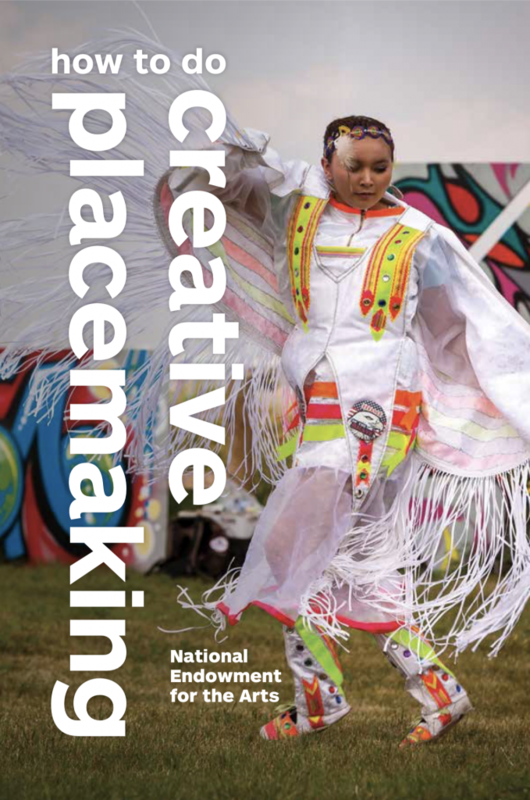 Learn how communities are using arts and culture to enhance the built environment in this book from the National Endowment for the Arts. 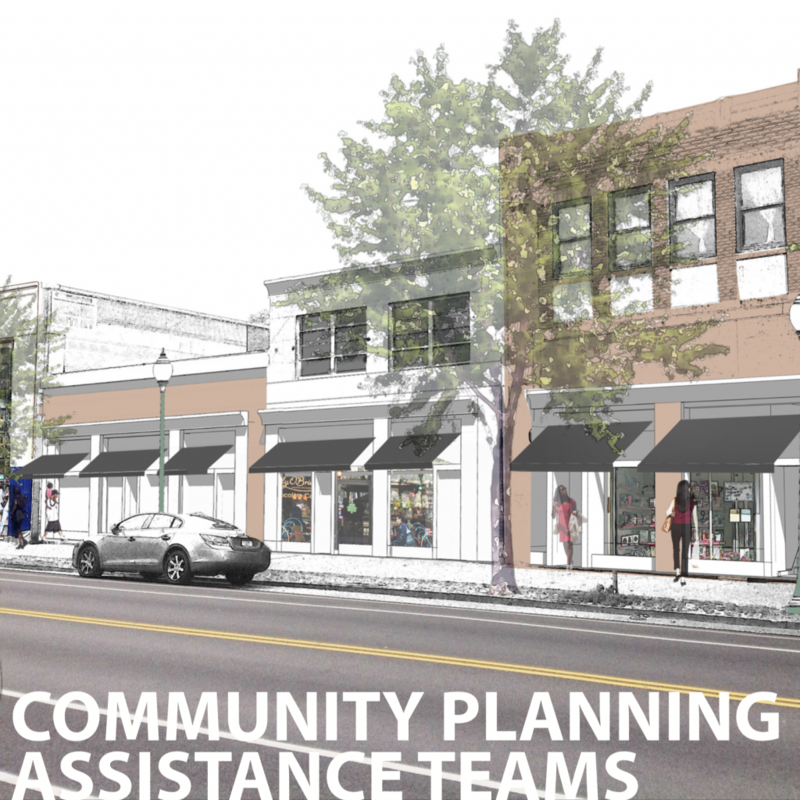 The Community Planning Assistance Team (CPAT) initiative at the American Planning Association pairs a multidisciplinary team of expert planning professionals with community members, key stakeholders, and relevant decision makers to address challenges including social equity and affordability, economic development, sustainability, consensus building, and urban design. Projects focus on localities with a demonstrated need for assistance, where planning resources and expertise may not otherwise be available. Four to six teams take on a wide variety of topics each year. Based at the American Institute of Architects, the Design Assistance Team program has engaged over 500 professionals from over 40 disciplines to provide millions of dollars in professional pro bono services to more than 200 communities across the country. The program offers technical assistance and process expertise to help communities develop a vision and framework for a sustainable future. 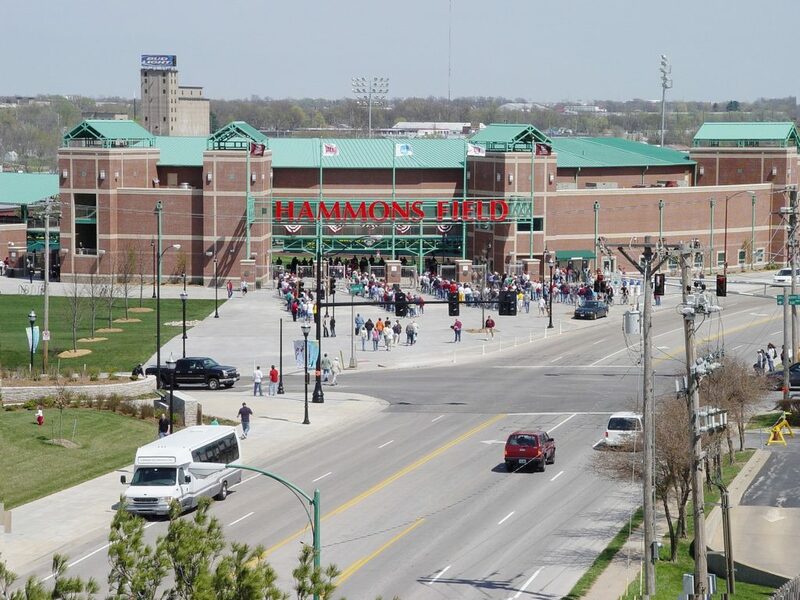 The program offers assistance with eight to 10 projects a year, at varying scales from neighborhood to regional. Through an exploration of seven case studies, Designing New York: Quality Affordable Housing illustrates how good design can help achieve a myriad of city goals. 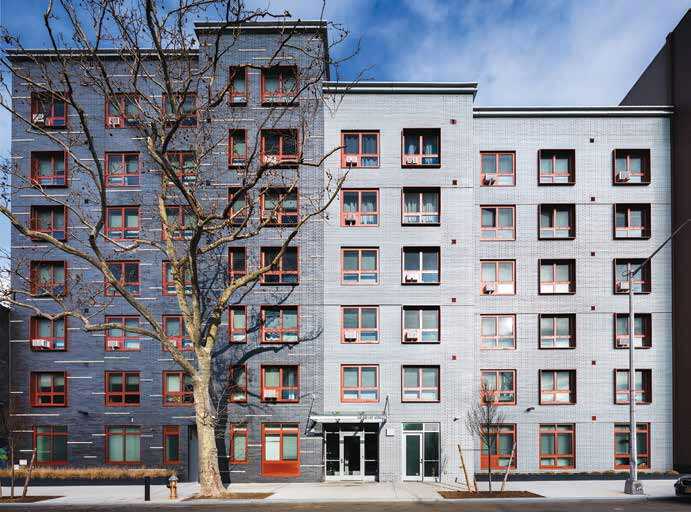 Published by the NYC Public Design Commission, this guide shares examples of excellent affordable housing developments in New York City and gives leaders concrete ideas for improving the stock of affordable homes in any city. 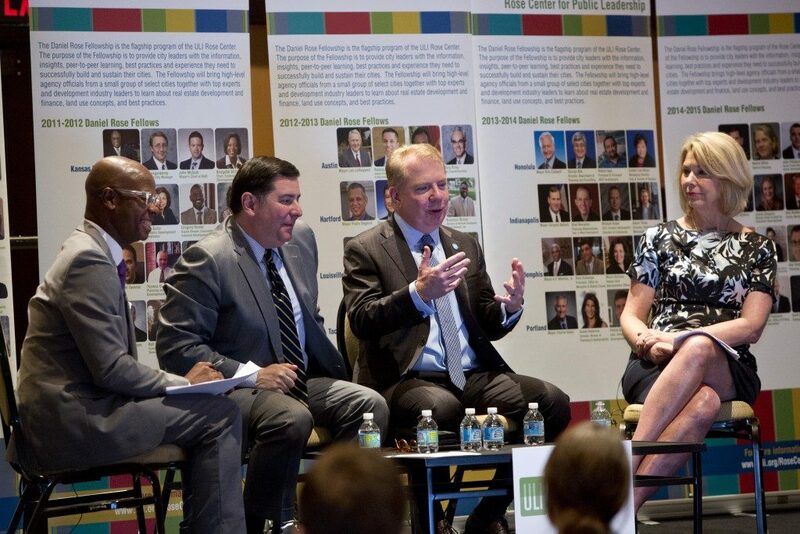 Advisory Services panels from the Urban Land Institute (ULI) are multi-day workshops that provide strategic advice on land use and real estate development issues. Panels link developers, public agencies, and other sponsors to the ULI staff and members. With 15-20 events per year, Advisory Services panels work on a variety of urban scales and topics, such as housing, economic development, infrastructure and transportation, universities and institutions, policy, and neighborhoods. 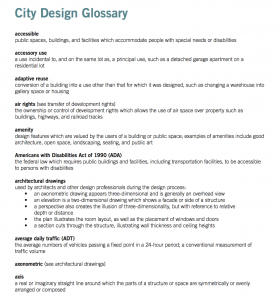 The City Design Glossary is a collection of the most commonly-used words in the fields of urban planning, design, and architecture. Featuring over 100 terms from “acessible” to “zoning”, this resource helps prepare readers for engaging conversations about city design. The glossary was compiled by the Mayors’ Institute on City Design in cooperation with the National Trust for Historic Preservation. 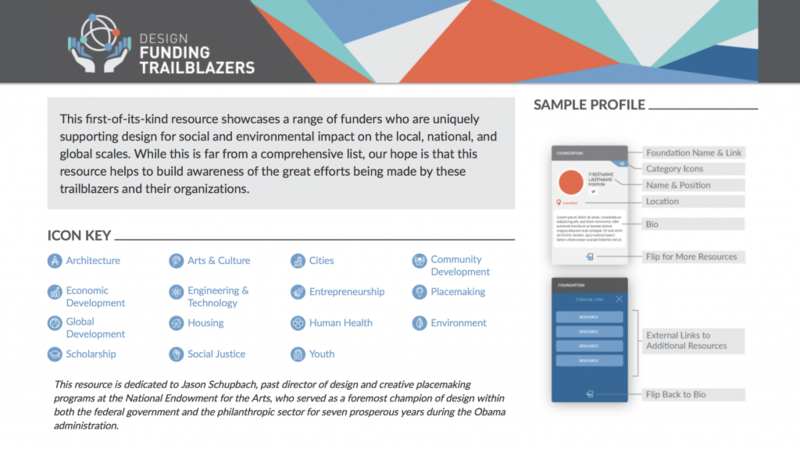 With 30+ resources and growing, Design Funding Trailblazers hosts an extensive list of grants and funding streams for design work with a positive social and environmental impact. Each listing includes contact information for the program’s key players. 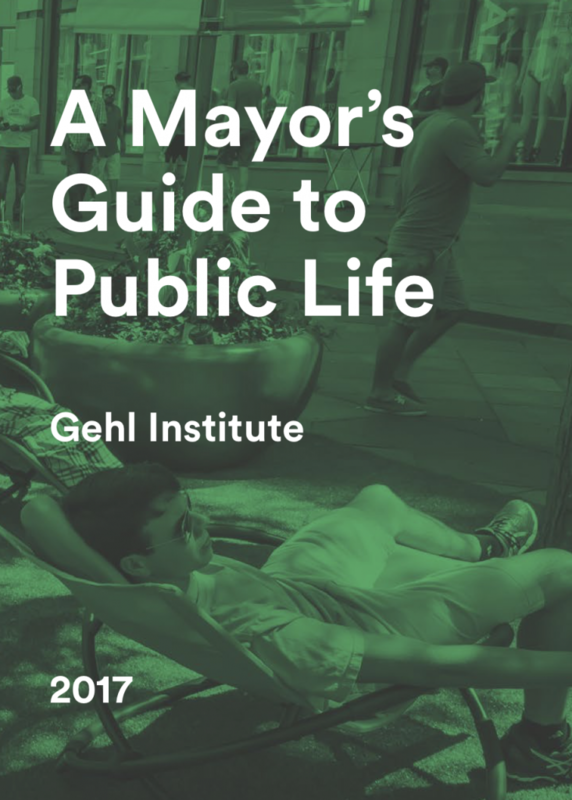 This booklet focuses on concrete tactics, with seven case studies showing how mayors have improved their streets, plazas, parks and city spaces for the benefit of their residents. 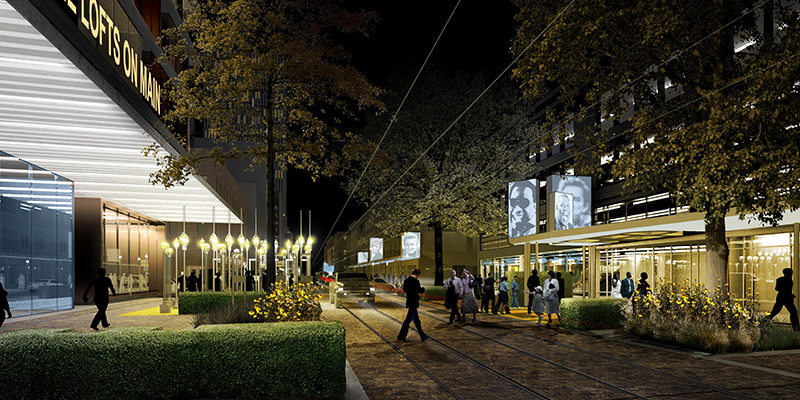 The Gehl Institute is an offshoot of the world-renowned Gehl studio, which focuses on building “cities for people”. The EPA provides competitive grants to communities assessing, cleaning up, and rebuilding environmentally contaminated areas. 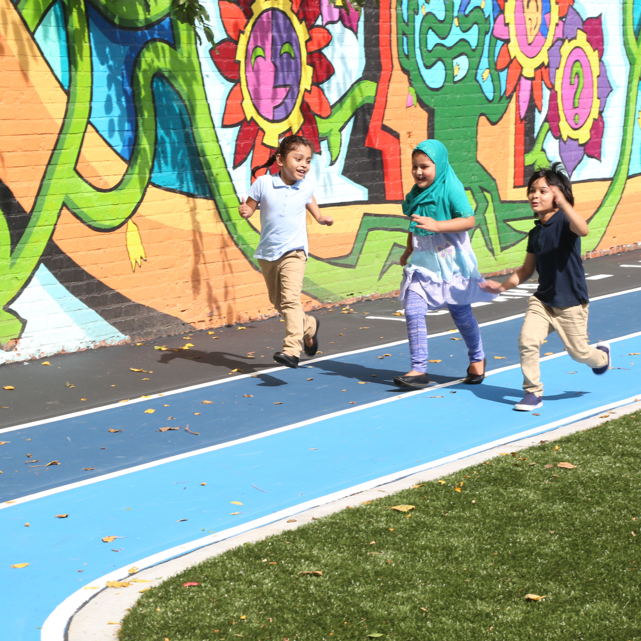 Over 100 mayors have pledged to work toward the 10-minute walk standard, recongizing the physical, social, and economic benefits of having parks within walking distance of residents’ homes. The Knight Foundation works with the following communties: Akron, OH; Charlotte, NC; Detroit, MI; Macon, GA; Miami, FL; Philadelphia, PA; San Jose, CA; St. Paul, MN; Aberdeen, SD; Biloxi, MS; Boulder, CO; Bradenton, FL; Columbia, SC; Columbus, GA; Duluth, MN; Ft. Wayne, IN; Gary, IN; Grand Forks, ND; Lexington, KY; Long Beach, CA; Milledgeville, GA; Myrtle Beach, SC; Palm Beach County, FL; State College, PA; Tallahassee, FL; and Wichita, KS. The U.S. Environmental Protection Agency (EPA) offers various technical assistance programs to communities interested in smart growth, which incorporates economic growth and environmental conservation efforts to strengthen cities. The mayors of four large cities are selected as Daniel Rose Fellows each year. Together with three additional city officials, each mayor participates in a yearlong technical assistance program to tackle a local land use challenge. By providing public officials with access to information, best practices, peer networks, and other resources, the Rose Center seeks to foster creative, efficient, practical, and sustainable land use policies. 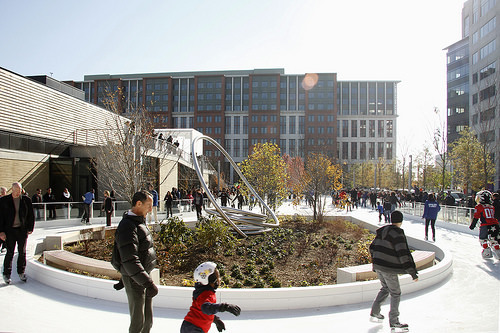 The Rose Center is a joint program of the National League of Cities and the Urban Land Institute. 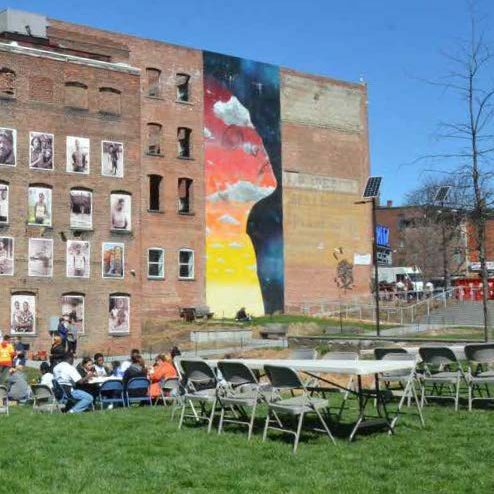 ArtPlace America is a collaboration between foundations, federal agencies and financial institutions that promotes creative placemaking projects across the United States. With a library of resources specific to creative placemaking, ArtPlace America helps share best practices and ideas for shaping stronger communities through design. The Citizens’ Institute on Rural Design (CIRD) is a leadership initiative of the National Endowment for the Arts. 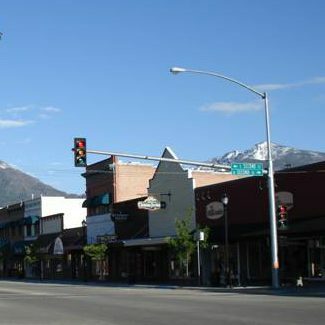 Much like the Mayors’ Institute, CIRD brings experts, tools, and resources to help small towns and rural communities improve the built environment. CIRD has an extensive library of resources for local leaders and residents in communities of 50,000 people or less, from economic development to transportation and beyond. 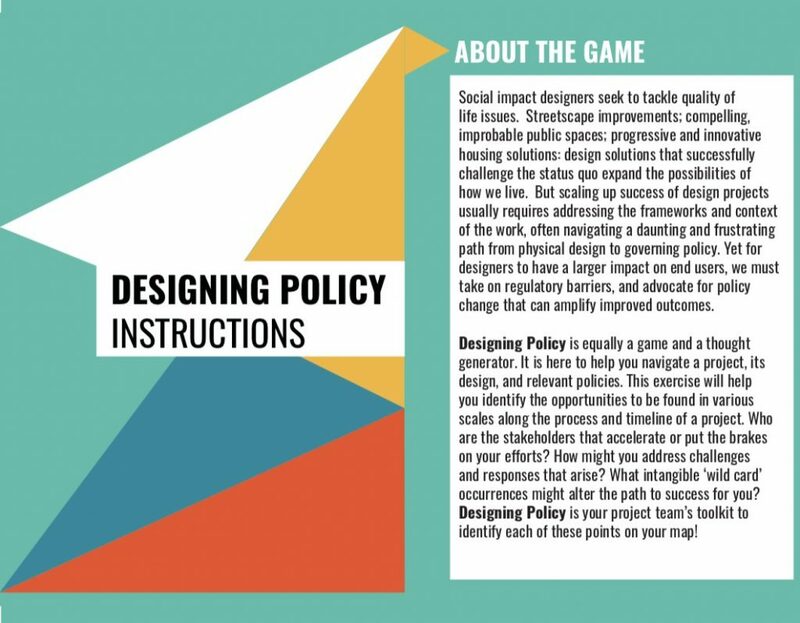 With a unique and modular format, Designing Policy: The Game allows leaders and community members to start conversations about shaping the built environment. This tool from Enterprise Community Partners serves as a “virtual tip jar” to spark a dialogue about a design project or challenge of your choosing. The National Endowment for the Arts offers matching grants for design projects that have a public benefit or enhance the design field. Funded projects include design competitions, arts and cultural buildings, historic preservation projects, community charrettes, and more. Capital and construction costs are not eligible for funding. 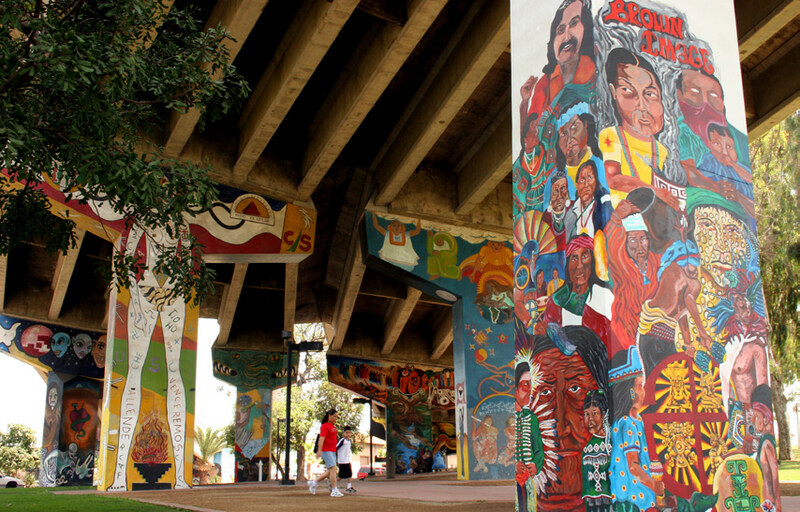 Funding from the Public Art Challenge is designed for cities with populations of 30,000 or more. 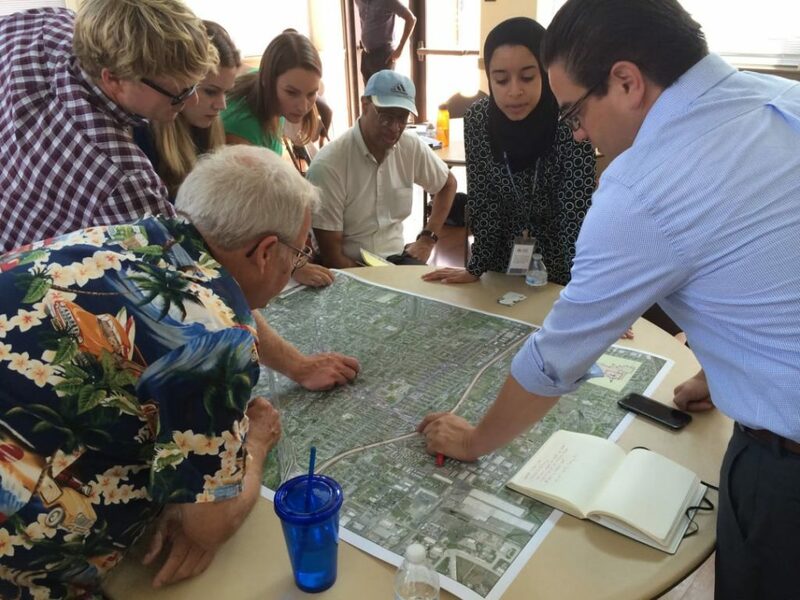 The National Complete Streets Coalition, a program of Smart Growth America, empowers local decision makers to design streets that better serve the people who use them. 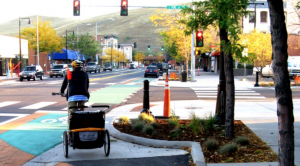 “Complete Streets are streets for everyone. They are designed and operated to enable safe access for all users, including pedestrians, bicyclists, motorists and transit riders of all ages and abilities. Complete Streets make it easy to cross the street, walk to shops, and bicycle to work. They allow buses to run on time and make it safe for people to walk to and from train stations. 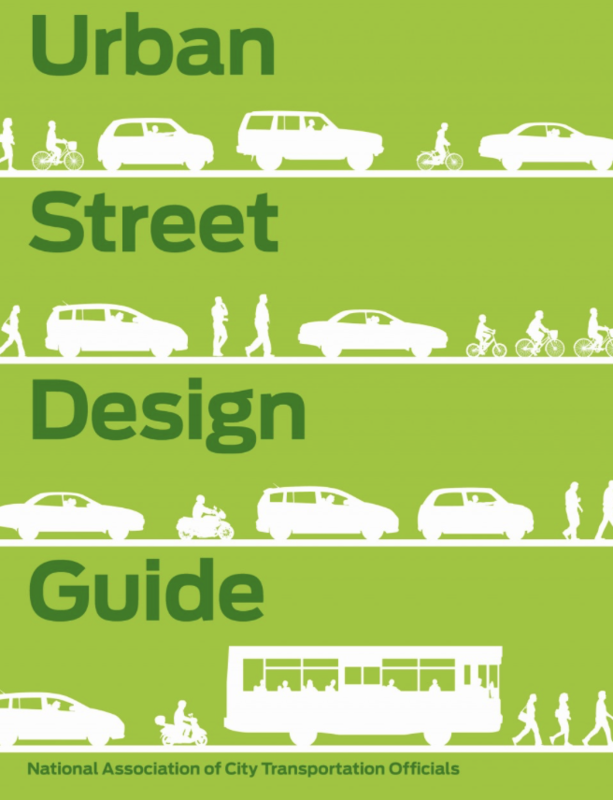 Resources include technical assistance workshops, policy templates, and step-by-step explanations of how cities have successfully enacted Complete Streets policies.